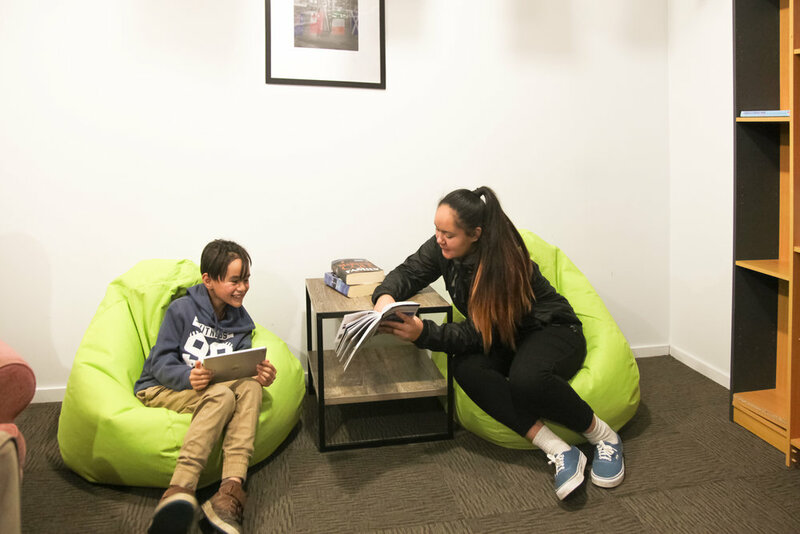 Coming to Wellington for a special event with your mates? 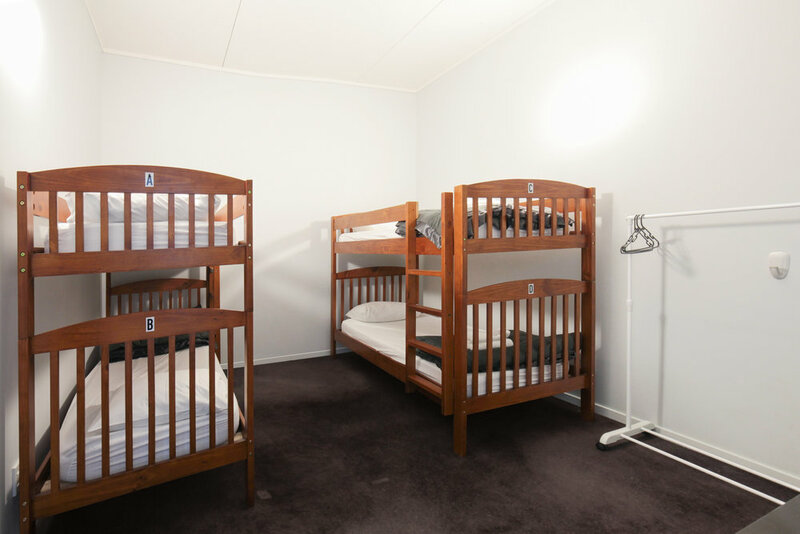 Book this urban 2 bunks room with everything you need, nothing you don't. 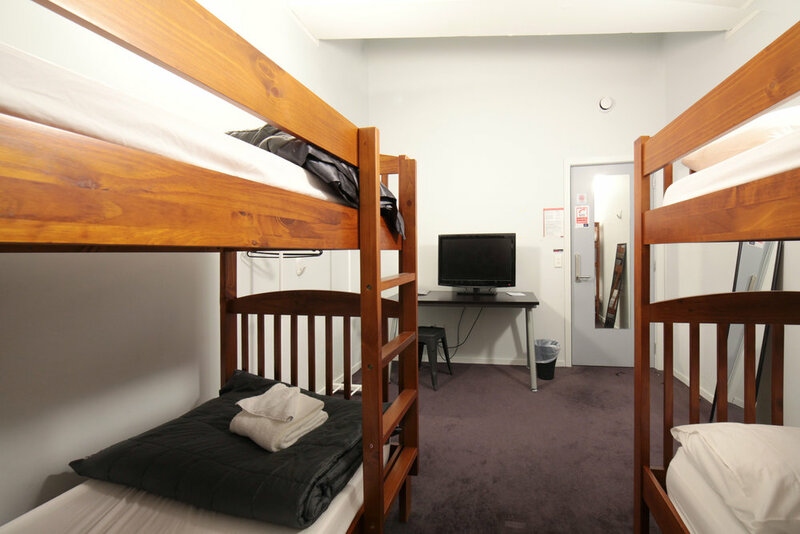 The dormitory room features 2 bunks with a writing desk, chair and garment rack. Free WiFi is available in the room. The key to your allocated locker will be provided upon arrival. *Please note this 4 bed dormitory room can be both mixed dormitory room and female only dormitory room. Please let our reservation team know if you'd like to book the female only room.